Delight in a festival of flavor with our new and exuberant limited edition creations. From truffles, to spring chocolates, to Gold gift boxes, we've got the perfect gifts to make Mom's day. 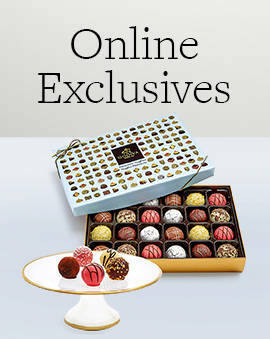 Discover an assortment of delicious spring gift sets, exclusively on GODIVA.com. 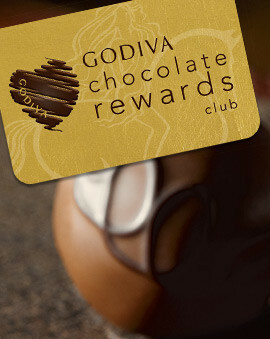 first-ever GODIVA Café in NYC. A chocolate gift is a perfect choice for nearly any holiday or celebration. Find the ideal choice for anything ranging from a housewarming gift to wedding and bridal shower favors. And if the person or occasion is truly special, do not hesitate to send them our signature chocolate covered strawberries. But no matter what chocolate present you decide on for the instance, you can rest assured that their eyes will light up with surprise and gratitude when they realize that you got them a GODIVA present. 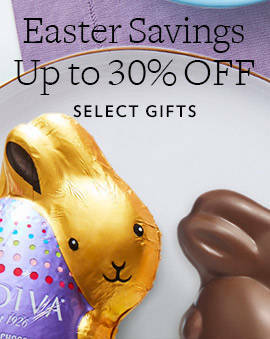 Celebrate Easter with Godiva chocolate. Our Easter eggs and chocolate bunnies are the perfect luxurious addition for a child's Easter basket or as a part of an adult Easter egg hunt. For Mother's Day, put on smile on your mother's face when you gift her our gourmet Belgium chocolates in our elegant spring gift boxes. Or treat yourself this summer to our Summer chocolate collection or head into our Godiva Boutiques to try our Chocolixir, decadent soft serve or perfectly dipped chocolate covered strawberries. 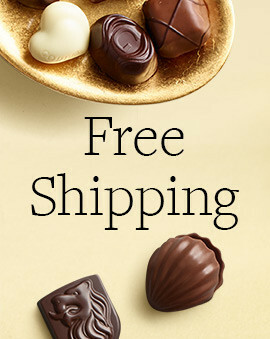 If you're looking for luxurious chocolate for him, for her, or for yourself, look no further. 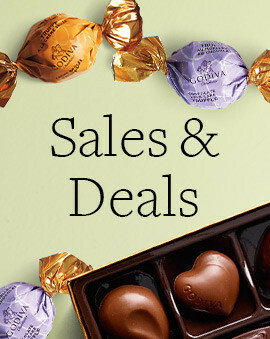 Godiva chocolate is as much fun to gift as they are to receive.